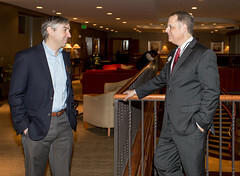 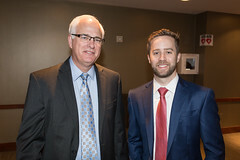 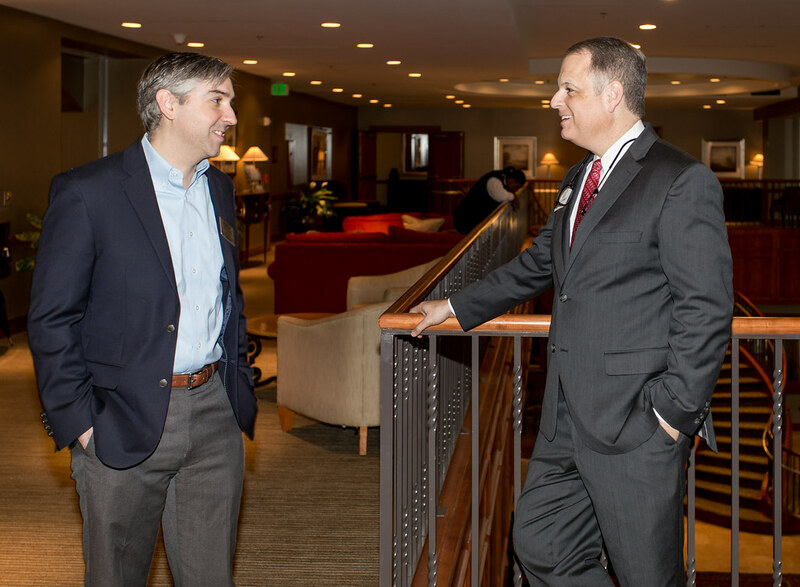 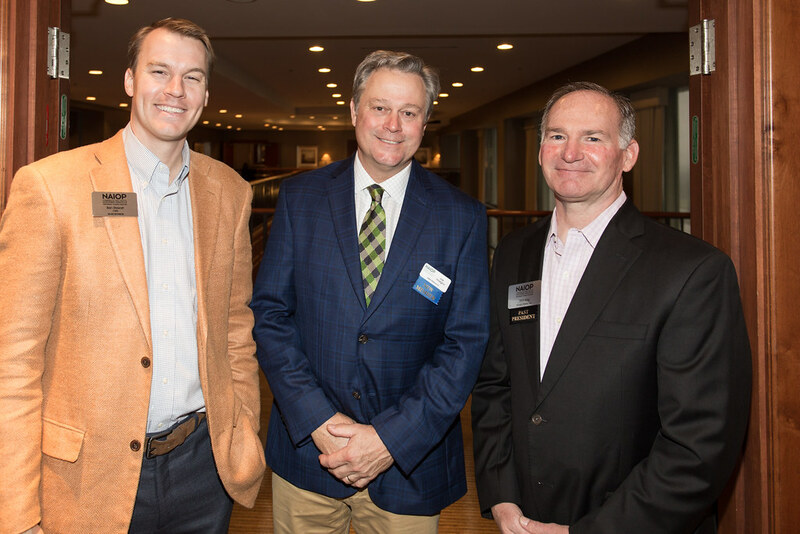 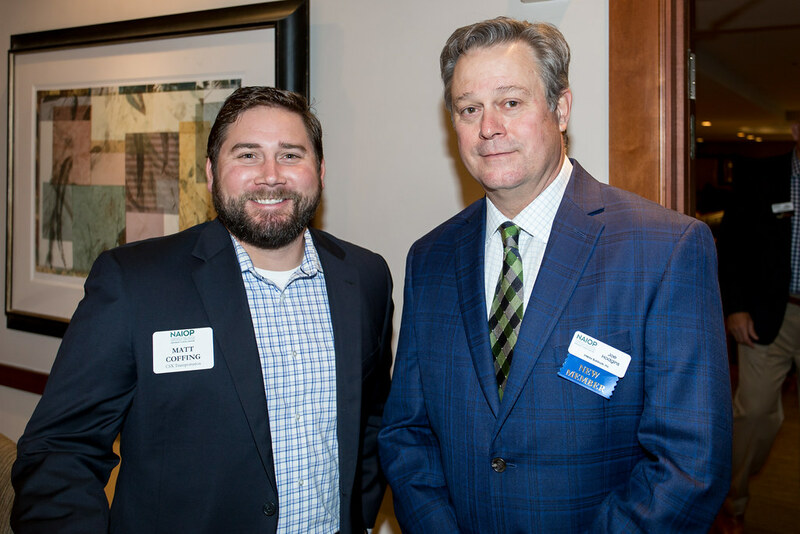 We started the year off with a great legislative update presentation by Chris Carmody, Lobbyist with Grey | Robinson on Thursday, January 24th at the River Club. 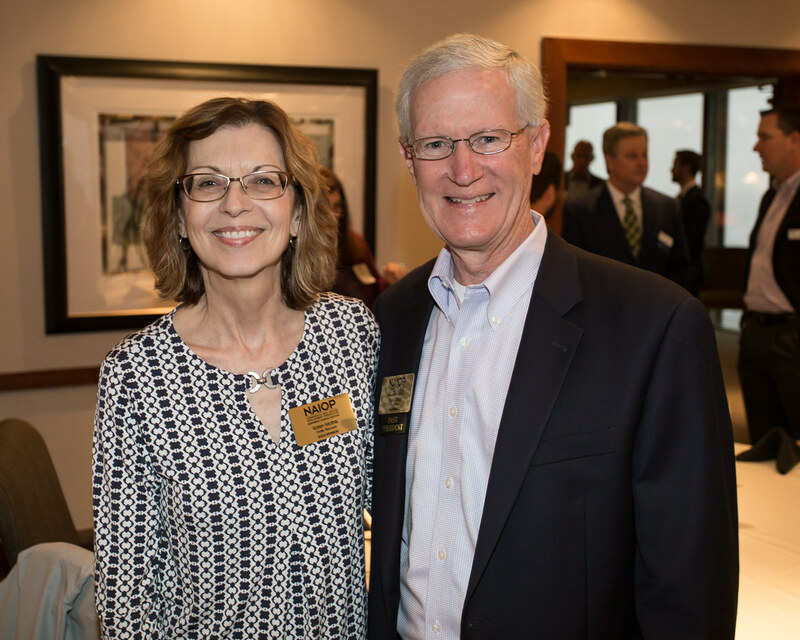 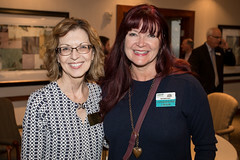 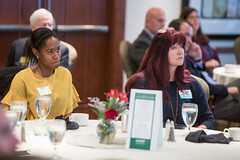 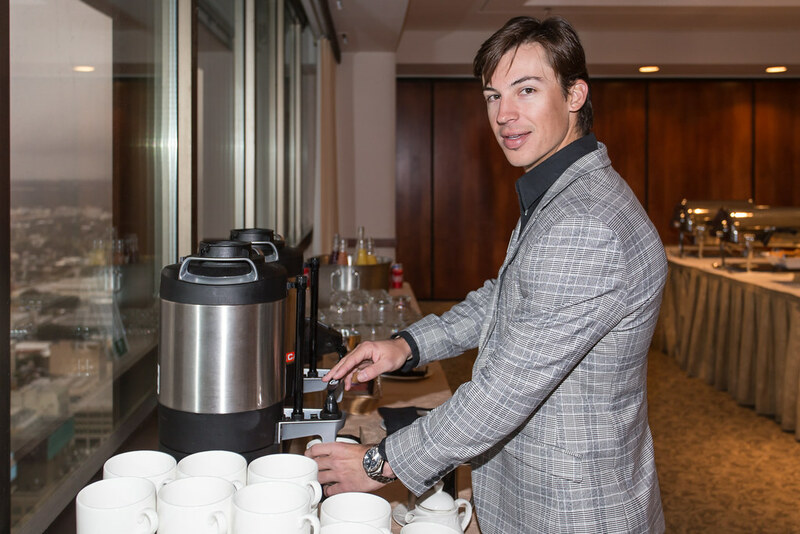 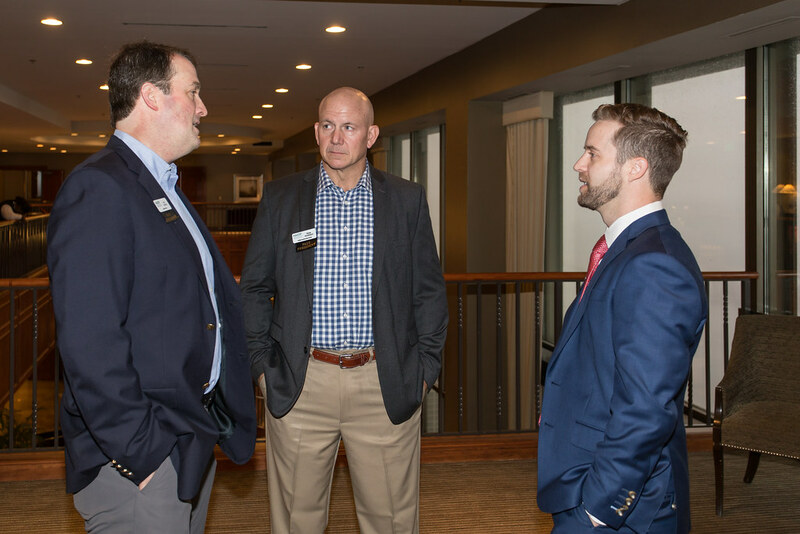 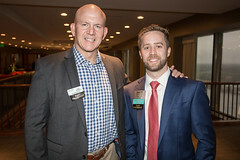 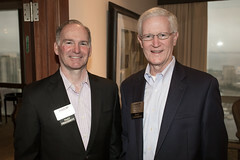 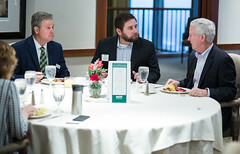 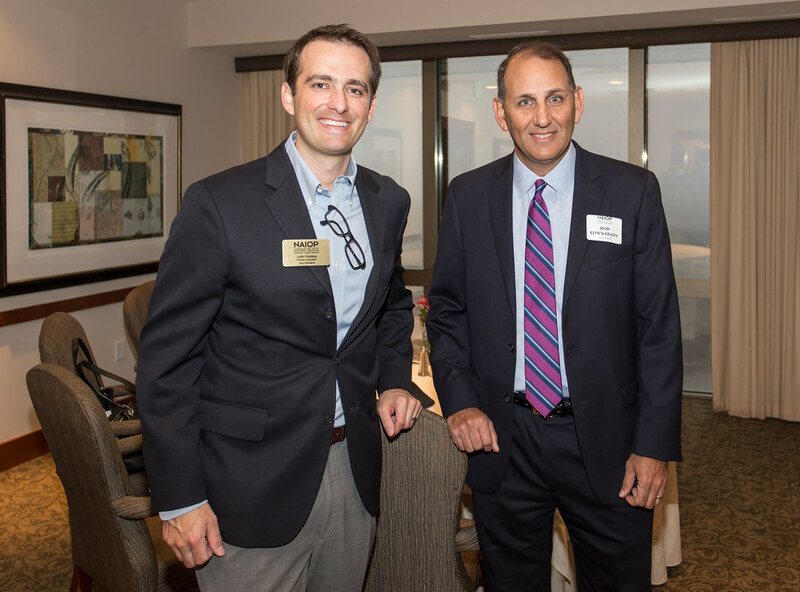 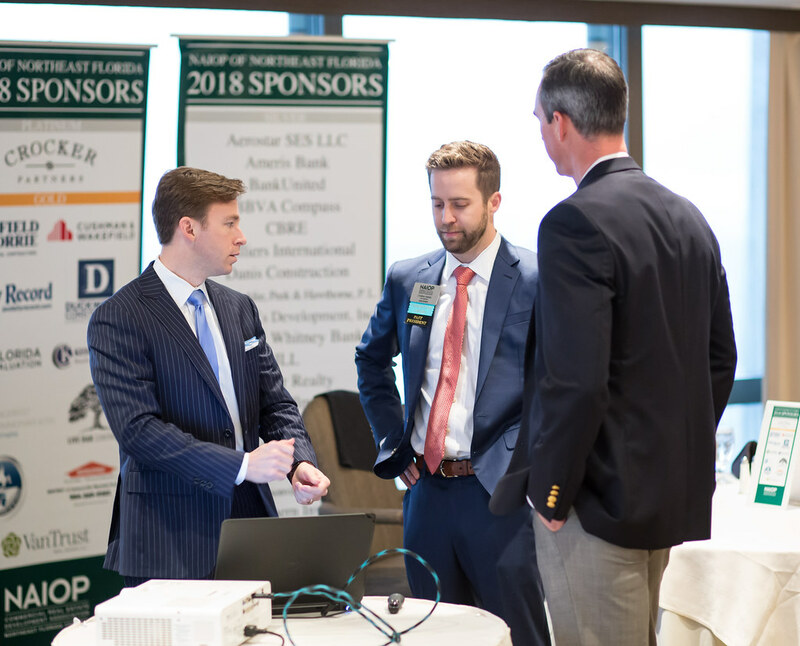 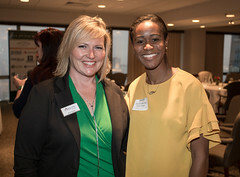 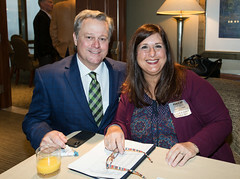 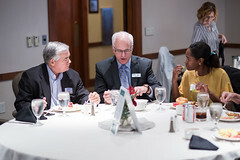 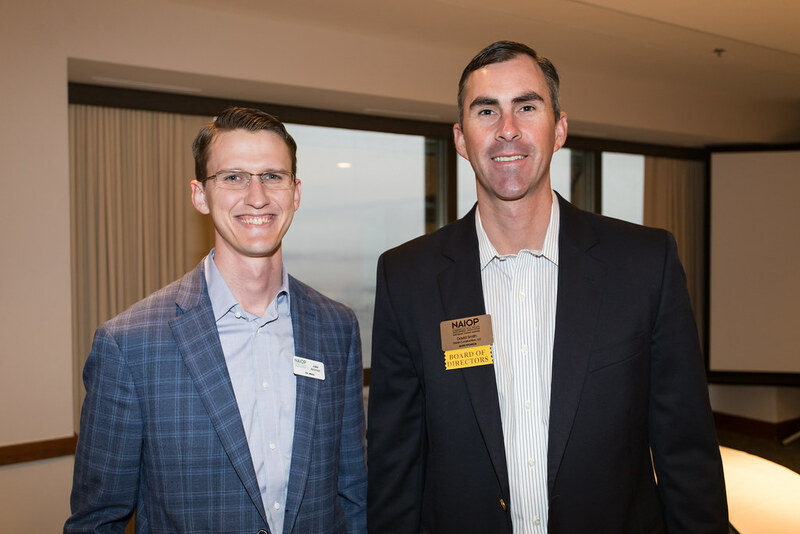 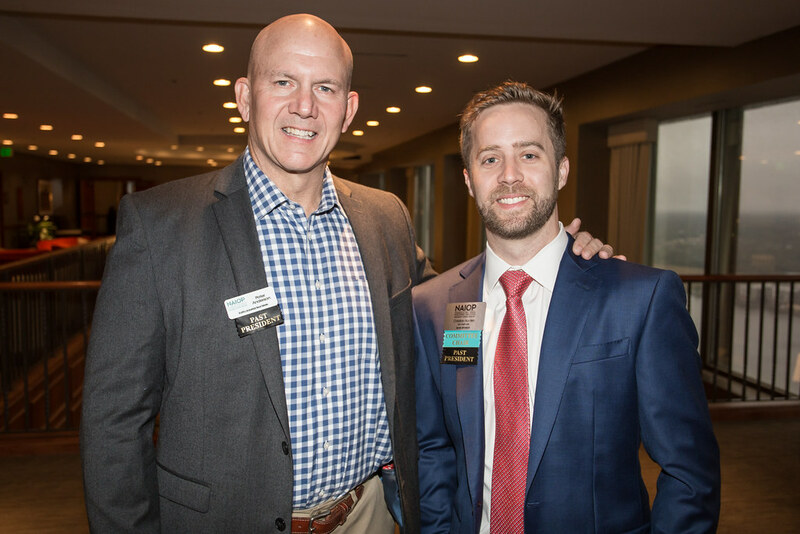 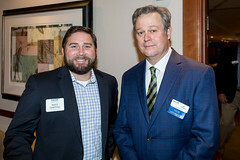 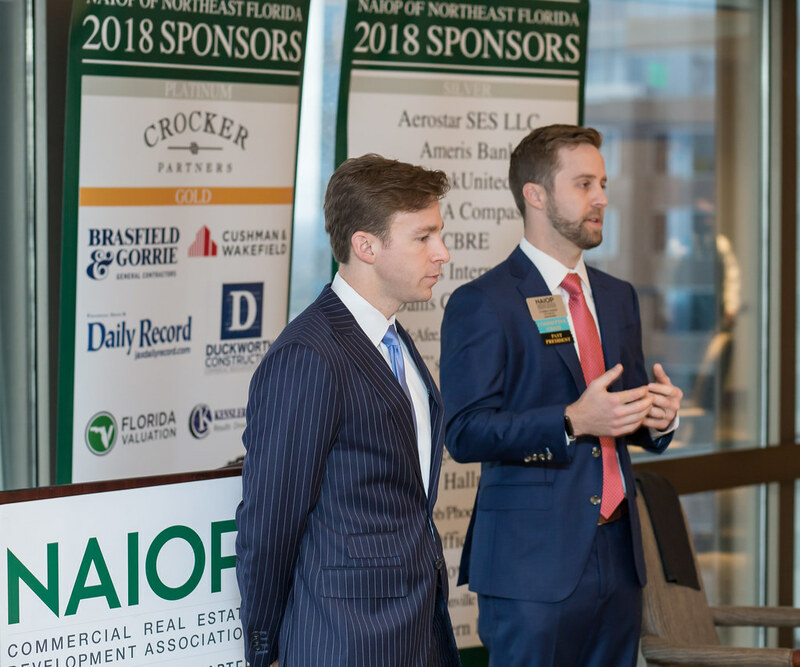 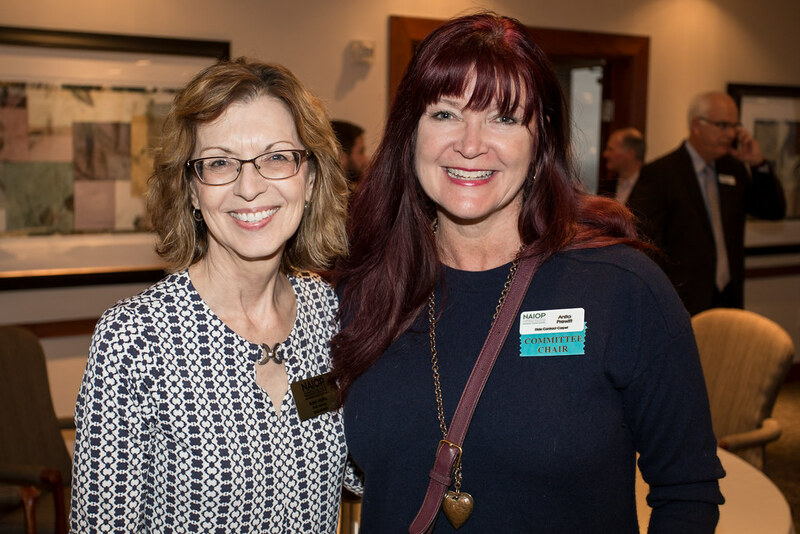 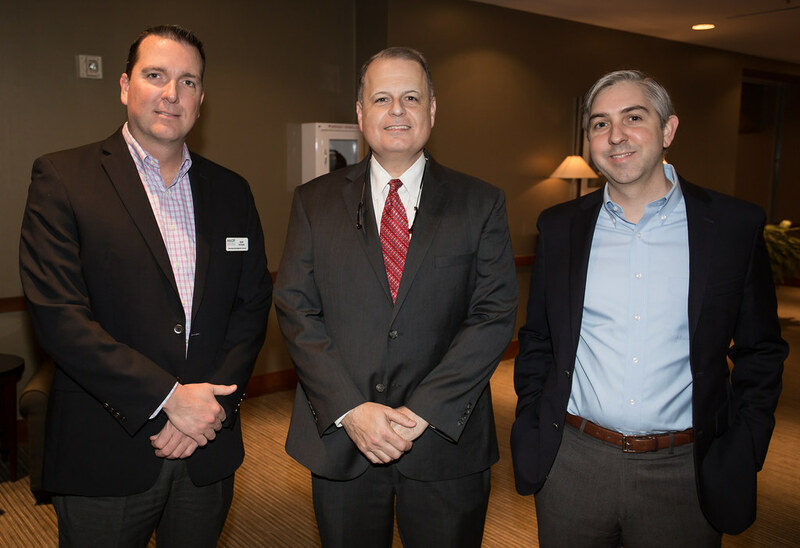 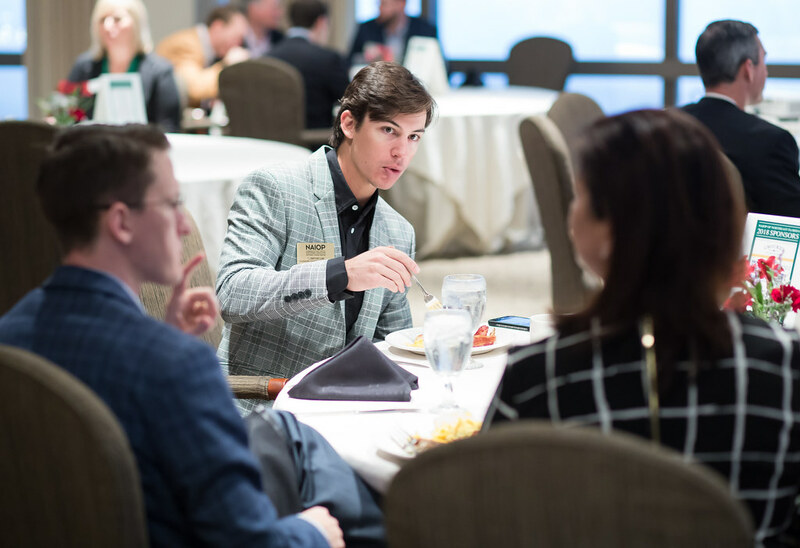 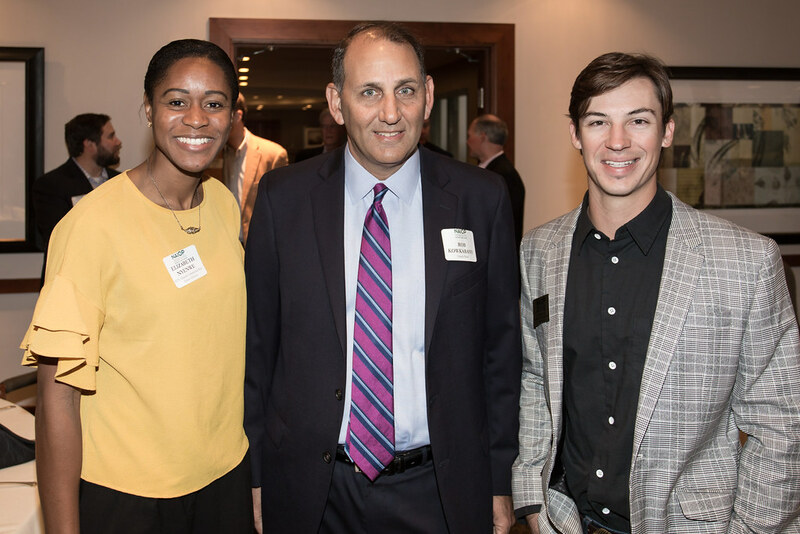 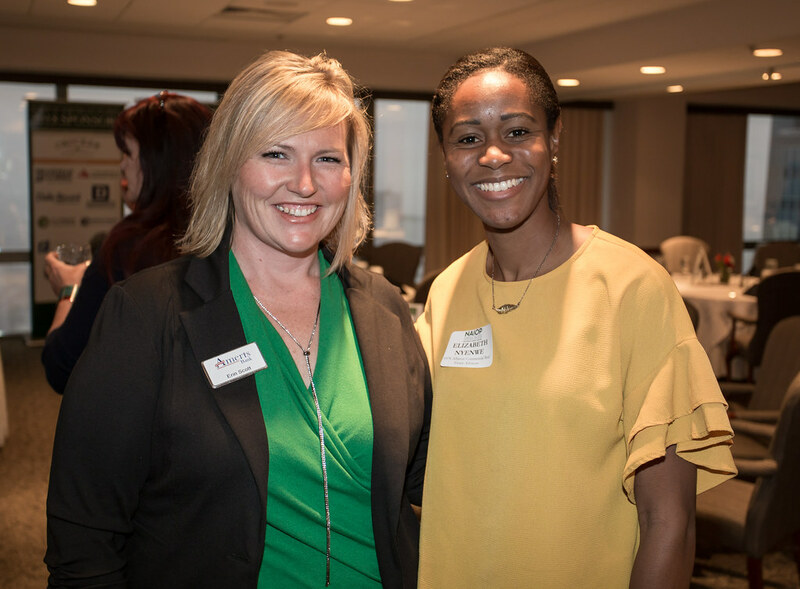 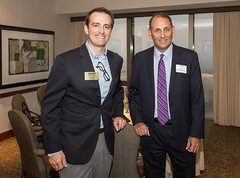 All members were invited to attend this complimentary breakfast meeting to find out how the session was going in Tallahassee, what was coming up and how it was impacting the commercial real estate industry. 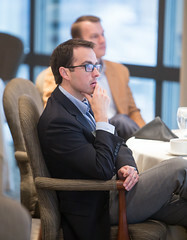 Chris provided us with some great insight and what we should be looking for from our legislators. 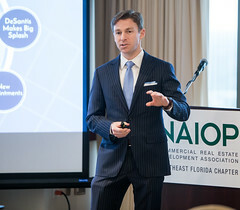 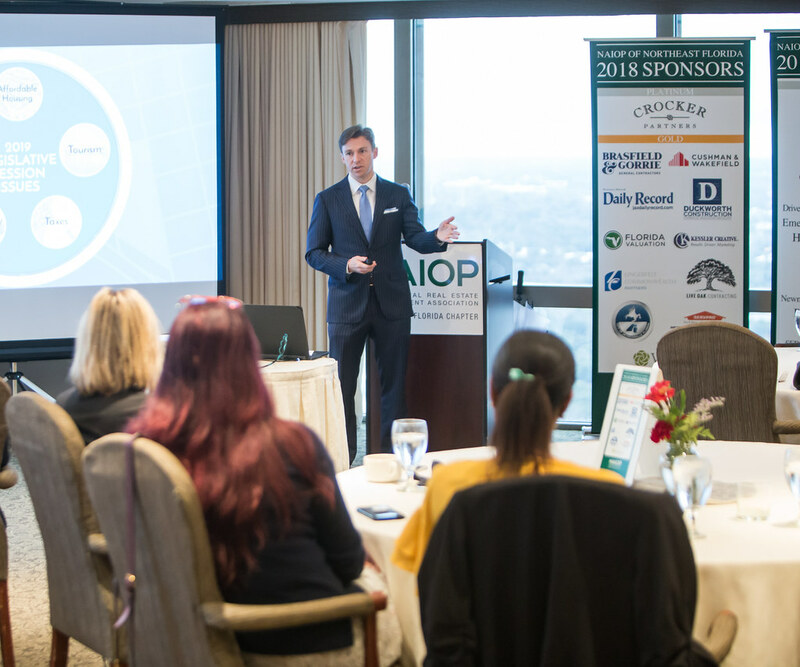 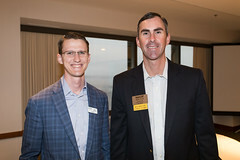 Chris is our NAIOP of Florida lobbyist and works on behalf of all 5 chapters in Florida to make sure we are represented and heard regarding issues that we may have concerns with.